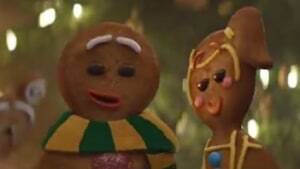 David Jones adopted a classical style for its Christmas celebrations this year. The Aussie department store has taken a leaf out of UK counterpart John Lewis’ festive playbook with a beautifully crafted, nostalgic and emotional take on Christmas. David Jones continues to break the mold and make music videos. 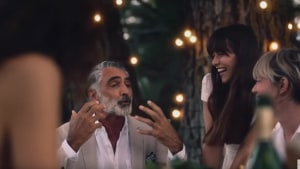 David Jones has appointed Maud and Medium Rare following a competitive pitch, AdNews can reveal.